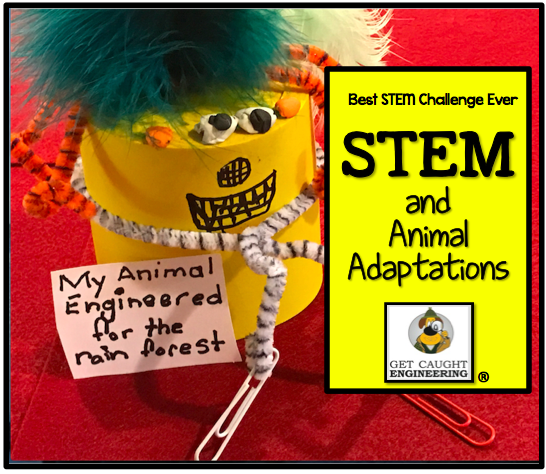 Brainy Zany Contraptions with STEM! Calling All Superheroes! 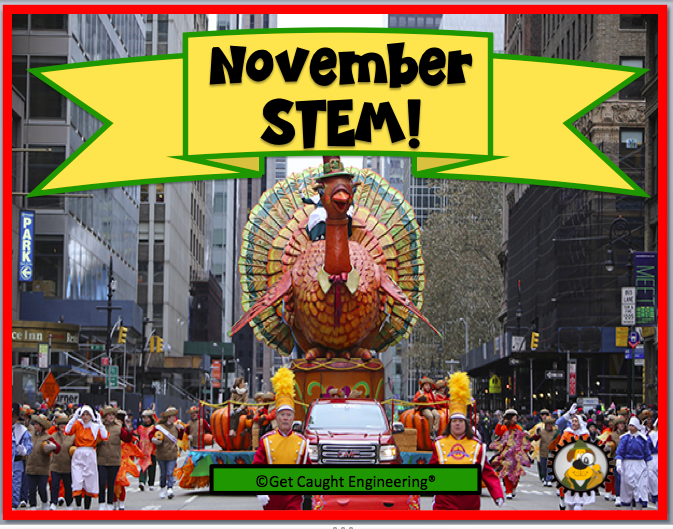 It’s a fun filled STEM DAY!